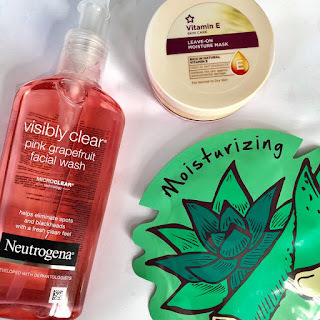 Quite awhile ago, I posted a haul of some new drugstore skincare I bought and recently, I've not really bought much drugstore skincare since that so I decided to treat myself! Ever since that haul and using the new skincare I got, I've been so excited to use all the bits. I do love pampering my skin as it feels clean, fresh and just amazing. 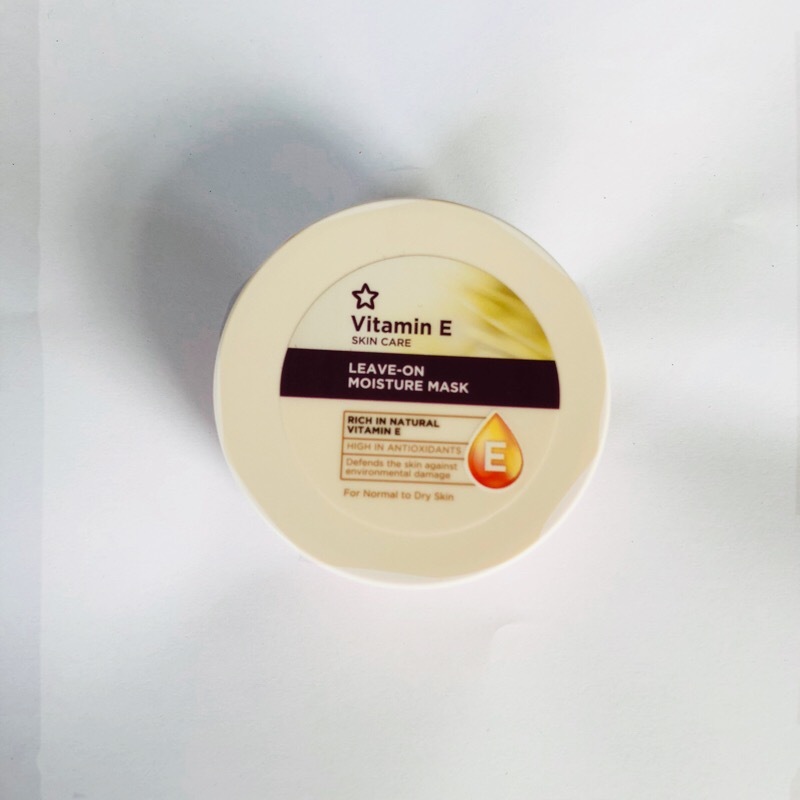 To start with I bought the Superdrug vitamin E mask! This is a serum like mask that I talked about in my post - my holy grail masks as I took an instant liking to it! 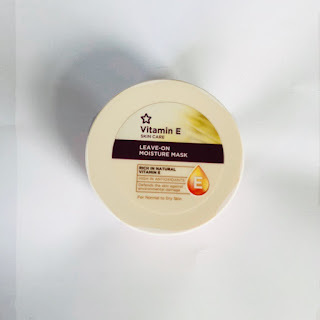 It’s so affordable and really good for my skin I couldn’t miss out. I use it once every week and it really helps my skin. Next is a product I bought as I already have one. 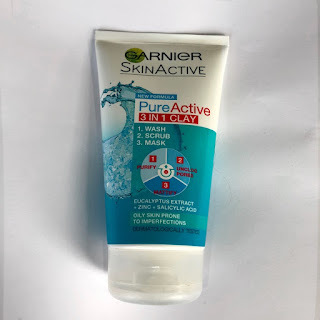 That makes not much sense but I have that garnier garnier pure active 3 in 1 in the charcoal version so I decided to get the clay version. I love the charcoal one so much so I wanted to try this one and it’s safe to say I feel the exact same with this one. This entire range is amazing & i’d love to try more pure active skincare. You know skincare is good when you repurchase it! This is my 3rd time having this face wash over 4 years I’d say. 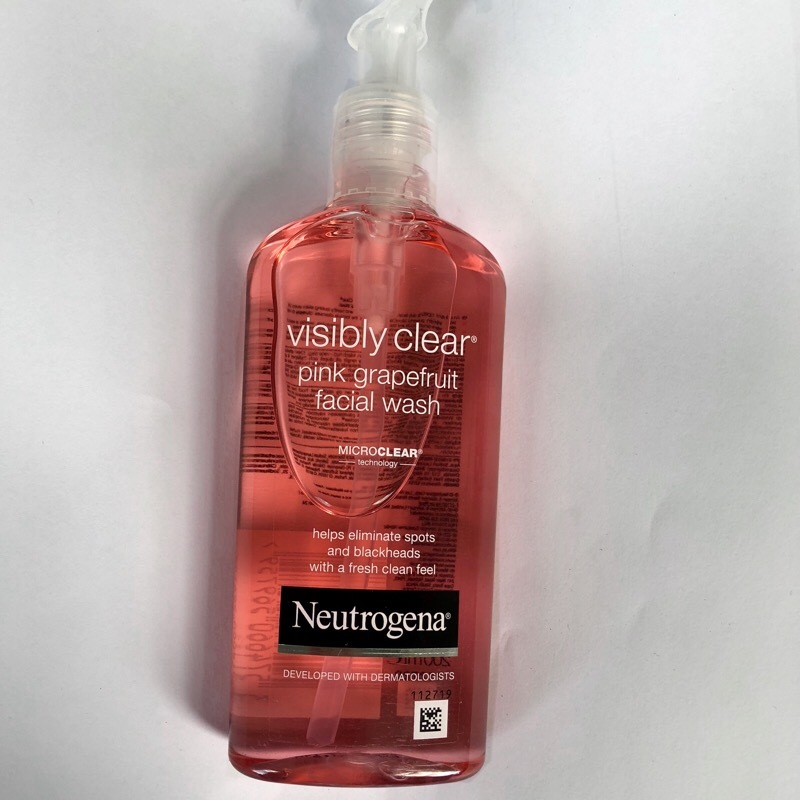 The neutrogena visibly clear pink grapefruit face wash is honestly amazing. 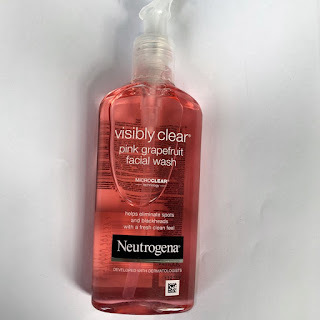 It’s too strong for my skin to use daily but works miracles when I use it so I couldn’t not have it in my skincare collection. It’s so refreshing!! Instagram is covered in these masks. Freeman masks are in almost every skincare thread. I noticed you can’t buy the full-size masks in the uk but Tesco’s stocks the sachet versions, so I had to try them. 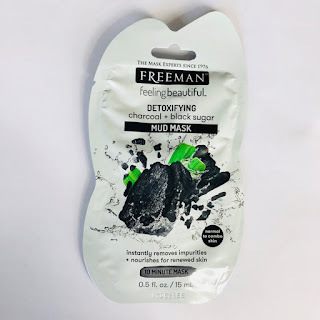 I got the charcoal one as my skin is really problematic and I hope this helps it, I’d love to try more of there masks if this goes will as I trust instagrams opinions as so many people love them! 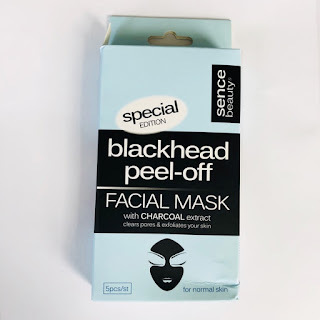 Everyone seems to love blackheads peels. Personally I’ve never tried them but I saw a pack of 5 in poundworld for 90p (ironic) and I had to buy them to try them. 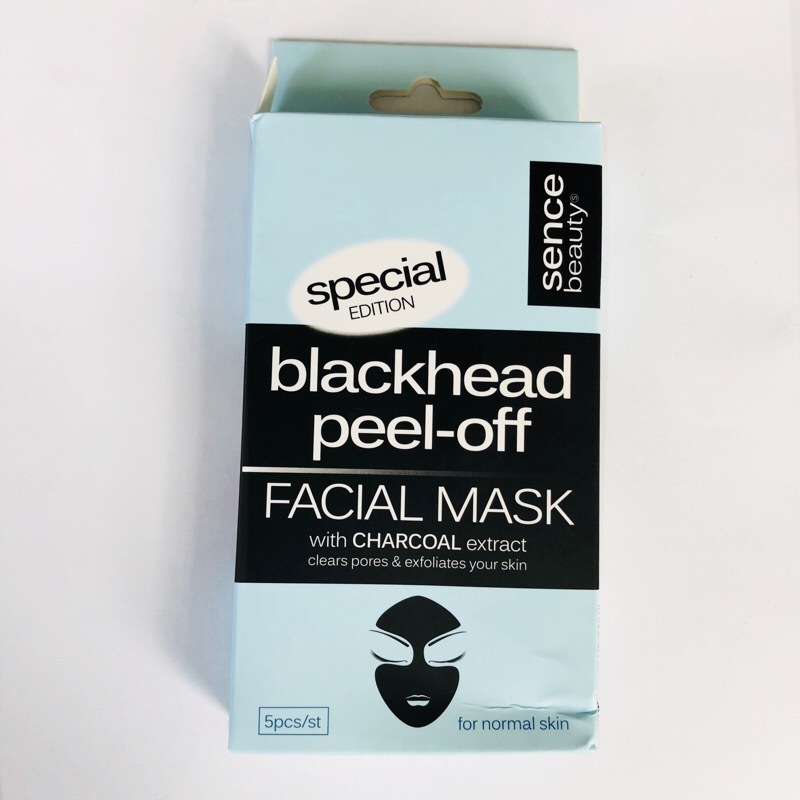 For the price you can’t go wrong, it’s literally 18p per mask which is a bargain. I aren’t expecting miracles but I can’t wait to try them and might get more blackheads peels in the future. There are some brands that are really hyped up on Instagram, and I love trying hyper out things. 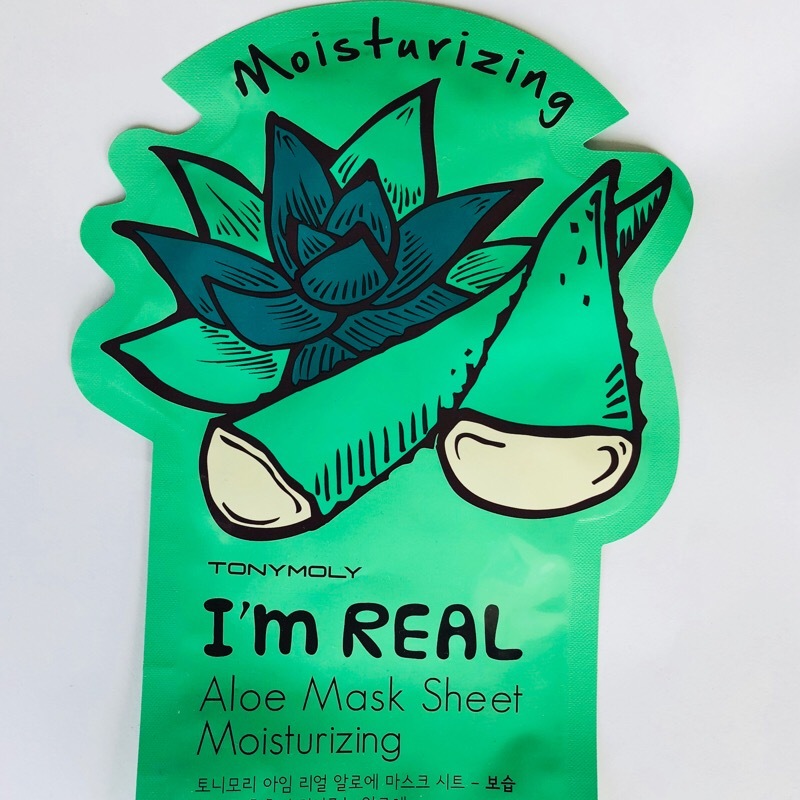 I was in TKMaxx and I was rooting though the sheet masks because I really wanna try more and I found a tony moly one. I was so happy to find it because I love trying hyped things and I really hope it helps my dry skin. I can’t wait to try it out and it was so much only £3 so it was so much cheaper than beauty bay so it was such a steal. After collecting this skincare it’s finally nice to share with you guys! I already have included afew of these in posts but who doesn’t love a haul? I can’t wait to try the newer bits and hopefully include them in a post & love them as much as the first 2 masks! As you can tell I really like masks.